Located on Lomas BLVD in Albuquerque, NM, Skidmore’s Holiday Bowl is a 30,000 sq. 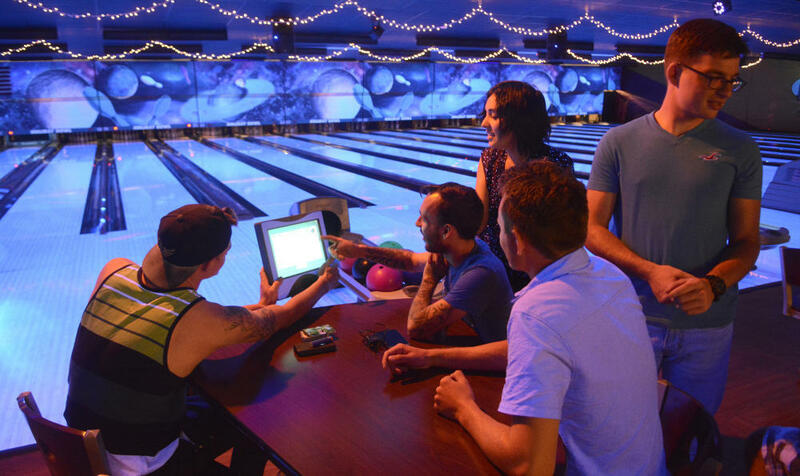 ft. entertainment venue with bowling, interactive/prize games, full service bar, video games, large outdoor patio, live entertainment and private party rooms. This entry was posted on Wednesday, August 8th, 2018 at 11:06 pm	and is filed under . You can follow any responses to this entry through the RSS 2.0 feed. Both comments and pings are currently closed.